There are no upcoming “Britney Spears vs Christina Aguilera” classes on this day. 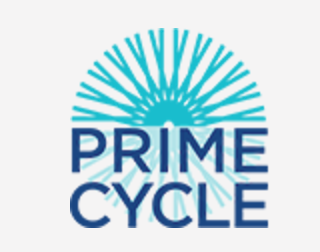 This was my first time at PrimeCycle and really enjoyed this class. First time riders get free shoe rental and water. Lockers are around back with only three bathrooms to change in, which were really cramped. The bikes also feel really crowded and I ended up with an obstructed view. BUT Danielle was amazing! Friendly, fun and energetic. Would return just for her and the killer playlist!